Yoshino Takigawa, an ordinary teenager, is secretly dating his best friend Mahiro's younger sister. But when his girlfriend Aika mysteriously dies, Mahiro disappears, vowing to find the one responsible and make them pay for murdering his beloved sister. Yoshino continues his life as usual and has not heard from Mahiro in a month—until he is confronted by a strange girl who holds him at gunpoint, and his best friend arrives in the nick of time to save him. 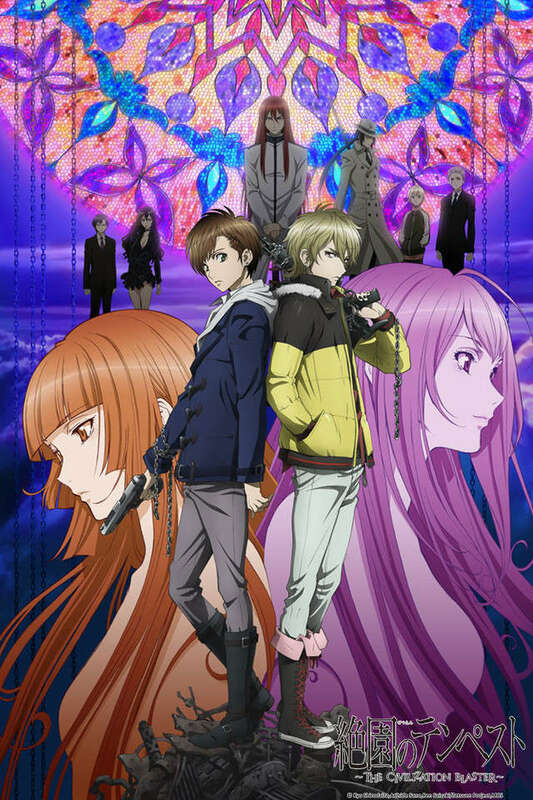 Yoshino learns that Mahiro has enlisted the help of a witch named Hakaze Kusaribe to find Aika's killer and of the existence of an entity known as the "Tree of Exodus." The witch's brother selfishly desires to make use of its power, in spite of the impending peril to the world. However, Hakaze is banished to a deserted island, and it is now up to Yoshino and Mahiro to help her save the world, while inching ever closer to the truth behind Aika's death.